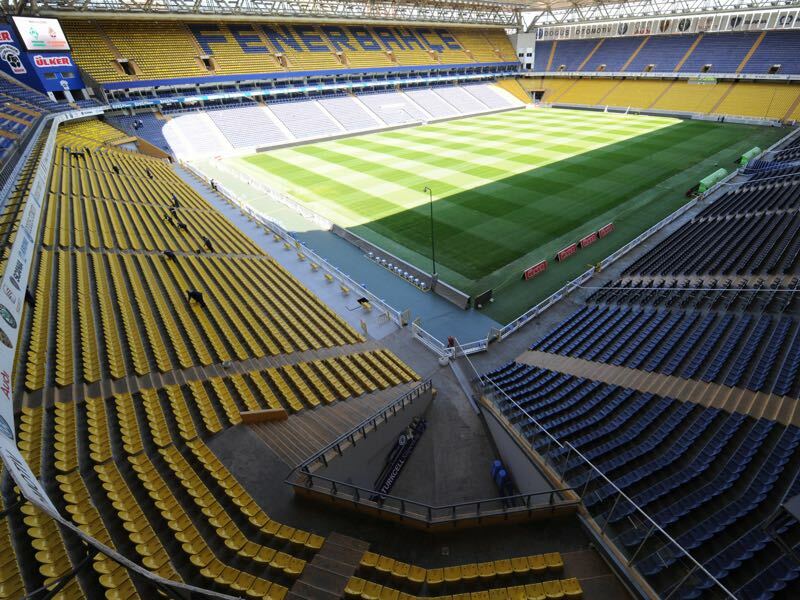 In their 111-year history, Fenerbahçe have never been relegated from the Turkish top flight. It is hardly surprising given their status and support, and yet this season they have flirted dangerously with the unthinkable. Not many clubs go through three permanent managers by Christmas and remain in a healthy state, although the chink of light is that the latest incumbent of the hottest of hot seats, Ersun Yanal, has at least dragged them out of the relegation zone. Just typing that sentence seems impossible, and yet when he took over in mid-December, the Yellow Canaries were second from bottom with little prospect of survival. Fast forward two months and Fenerbahçe have crawled up to 14th in the 18-team Süper Lig and return once again to knockout European football. Their troubles are far from over, however. The squad is bloated by experienced names that have achieved success to varying degrees at more glamorous clubs in more established leagues. Matthieu Valbuena, Martin Škrtel and German-born Roman Neustädter have all featured in the Russian league but are also 30 years of age or older. In fact, there are 19 players in the squad – many of whom are no longer regulars in matchday squads – aged 28 or above. One bright star is, in fact, one of the youngest: Elif Elmas. The 19-year-old Macedonian has started the vast majority of games this season with the assuredness of a seasoned veteran and offers perhaps the biggest threat to Zenit’s hopes of controlling the midfield battle. He has helped his side to seven points from their first three league fixtures since their winter break and will be a key to the tie even if he is protected from playing a full 90 minutes in Istanbul. If Yanal cannot inspire the critical need to bust every sinew in search of reclaiming some sense of safety, especially on the back of their advantage in competitive match practice, then we may see one of Turkish football’s greatest shocks come May. For a club of such standing, Zenit St. Petersburg carry a lot of unofficial curses. The late autumn collapse, the spring season stutter in Europe – it seems the mental aspect is far more relevant to Sergey Semak’s side than anything else. In a role reversal compared to their opponents this week, they started the season in blistering form with nobody giving their domestic rivals the slightest chance of catching them, but once again they succumbed to fatigue, nerves and a shredded loss of confidence and form. The winter break is something that can hardly be levelled at them exclusively, though. A traditional pitfall for Russian clubs in Europe, the three-month absence of competitive match action – unless you count the Qatar-based Match TV Cup friendly warm-up jamboree – has left them once again needing to enter the rat race from a standing start. In some ways, it couldn’t come soon enough as they flagged towards November. Artem Dzyuba, in particular, looked drained after his summer’s heroics for Russia at the World Cup, and in theory, he should be refreshed and raring to prove himself all over again. He also now has competition (or support, depending on how Semak plans to use them) of Sardar Azmoun to take some of the weight off his shoulders. Leandro Paredes was a huge loss over the transfer window, but in his place has come a brutally effective enforcer in the shape of Wilmar Barrios. The Boca Juniors star could be a more useful component in Zenit’s battle to avoid a first-leg defeat than the Argentine if truth be told, and with the imminent return of Christian Noboa, there will be a ready-made creative replacement in midfield before long. Key to this tie between two beleaguered clubs of historic importance will be who can hold their nerve, especially at home. Neither will be especially confident of that at this point. As a six-year-old, Eljif Elmas danced around challenges for a tiny local club by the name of Fenerbahce Tefejuz. By glorious coincidence, just over a decade later he was playing the club’s namesake, but this time on a far grander scale. The Macedonian wunderkind has broken through this season to claim a starting spot amidst a sea of experienced, and some would say washed up, professionals. Still only 19, he bade his time after signing in the summer of 2017. This season he has only failed to feature in three competitive games, and while his superficial statistics suggest a mundane contribution, they bely his true value to the team. He grew up as an attacking playmaker directly involved in the final third but has since used his superb passing and vision from the base of midfield. 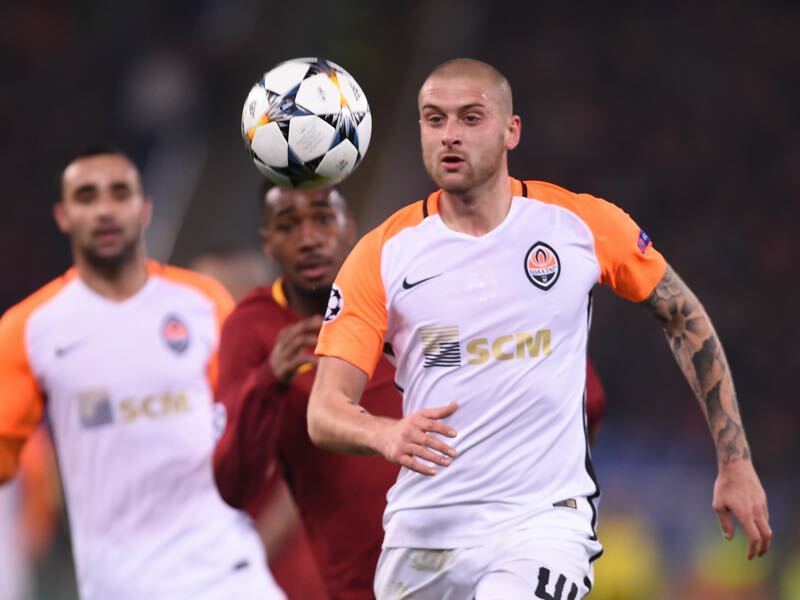 From current Fenerbahçe star Martin Škrtel to Erik Hagen, Zenit St. Petersburg fans have loved uncompromising shaven-headed centre-backs, and now they have another in Yaroslav Rakitskiy. The Ukrainian’s arrival couldn’t have come soon enough after the departure of Luis Neto to Sporting on loan, not to mention the increasingly porous defence that has seen their initial title challenge falter. After many years of success at Shakhtar Donetsk, his transfer caused an uproar in Ukraine due to the political tensions between the two countries as well as the role Zenit’s owners Gazprom have had in the region. However, his quality cannot be denied. 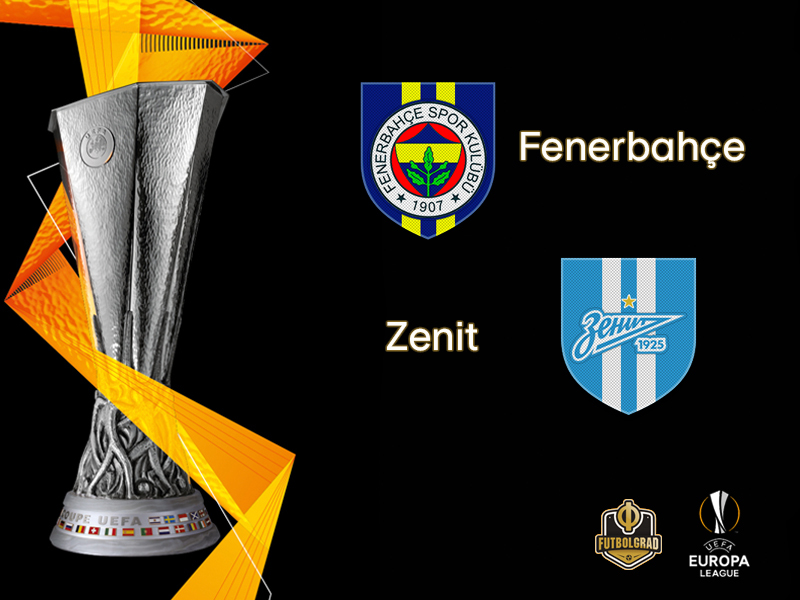 A brutal fearlessness is ideal for Zenit right now – and where better to prove it than away in Istanbul. Rakitskiy will have to adapt to his new teammates in the most testing of circumstances, but it would be a brave man to bet against him dominating proceedings.